Peoples Choice Events & Entertainment Inc.? V One Hotels Pvt. 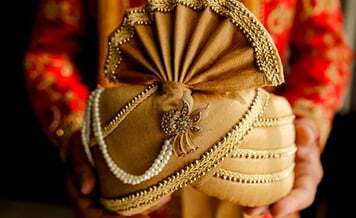 Ltd.
A wedding is not only the most important day for a bride, but it also holds equal relevance to the groom as well. 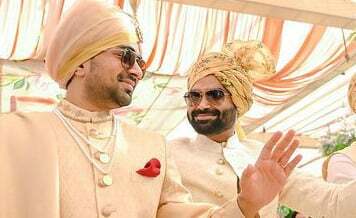 With almost all the Indian designers focusing their shift to the groom wear industry, the market is bursting with new designs and patterns every next day. Be it Sabyasachi Mukherjee with his love for pastel shades and floral prints, or Manish Malhotra’s unique concept of color blocking in sherwani and kurta pajama, the options are limitless. Hence it comes as no surprise when men too put in efforts to put their best foot forward in looking no less than the bride. But not all men or groom-to-be are gifted with the sense to dress smart and handsome. Also, with so many options available, it is very easy to get confused about what to wear and what to leave. We understand the pressure and feel your desire to look revved up for the wedding. 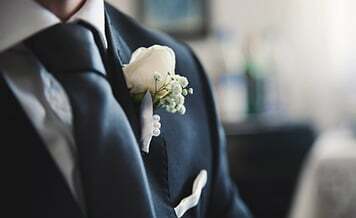 So for such grooms, we have compiled a list of five insightful tips, which will help them look super dashing on the big day. Know what is in and what is not! Before you start searching for groom dresses in Jaipur, fire up the laptop and do some research on what kind of fabric, print, and style is currently in trend. Though you can also opt for evergreen colors and styles, we recommend experimenting with different outfits for different functions. This mix will give all your wedding looks a classic feel as well as a breath of fresh air. Invest in quality and comfortable turban or safa. 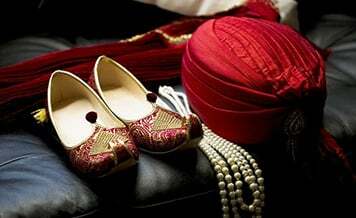 One of the most impactful accessories for a groom is his turban or safa. Weird color selection or ill-fitting can destroy the entire look and also the wedding photographs. Also, you will be required to wear the safa probably for 3-4 hours, so it is necessary that it is comfortable as well. A fidgetting groom on stage is an unflattering sight for sure. Therefore, get safa made in a soft fabric and ask the expert to tie it properly so it does not open easily but at the time is comfortable. Watch the length of sleeves and trousers. It does not matter if you are purchasing readymade wedding apparel or getting it stitched. Ask the shop owner to keep the length of sleeves perfect to the T! Nothing looks worse than sleeves which are too long or too short. Also, looking at the current fashion of high ending trousers, ask the designer or tailor to maintain its length accordingly. In case of a pajama, you can opt for tight churidar or pleated pants, which end just above the ankles. Experiment with colors. We are not in the 80s anymore, where a groom’s outfit was limited to white or cream color only. 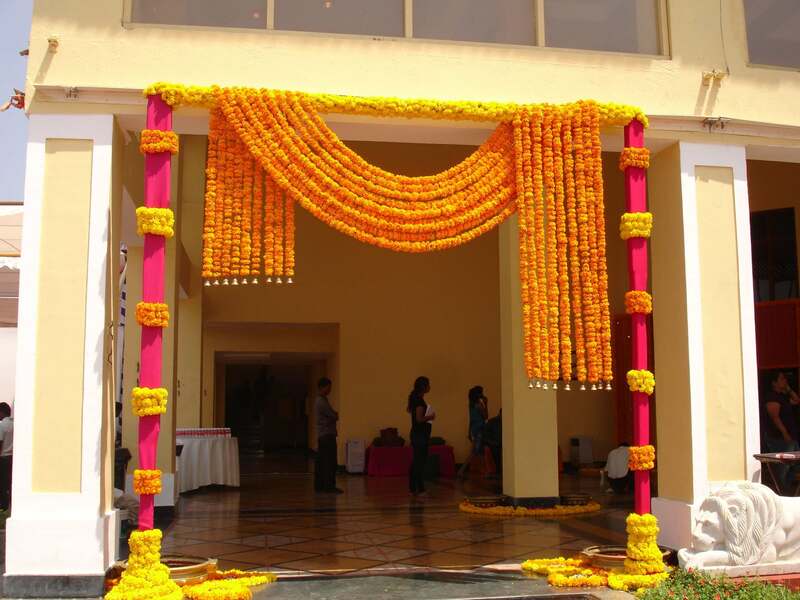 You should play with different colors for different functions, like peppy bright for the mehndi function, pastel shades for the sangeet or reception, and earthy tones like golden, brown, cream for the wedding. This trick will keep all your wedding looks fresh and unique. As per various groom wedding dress shops in Jaipur, a lot of men nowadays are opting for unique color choices. Bespoke clothing. You may have seen how male celebrities look dashing in their designer clothes. The reason is the custom made or personalized fitting is done for them by the fashion designers. Therefore we recommend you to get the outfits like a suit, sherwani, kurta etc stitched. Also, you will be surprised to know that the cost of getting groom wear in Jaipur stitched is very reasonable. 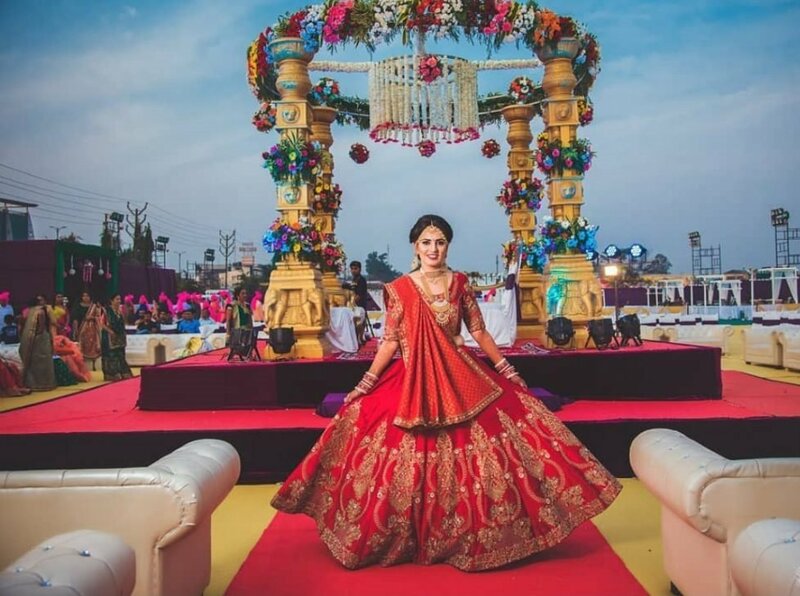 If you are looking for designer boutiques or tailors to get the wedding apparels stitched, then you need only to visit Shaadidukaan.com. 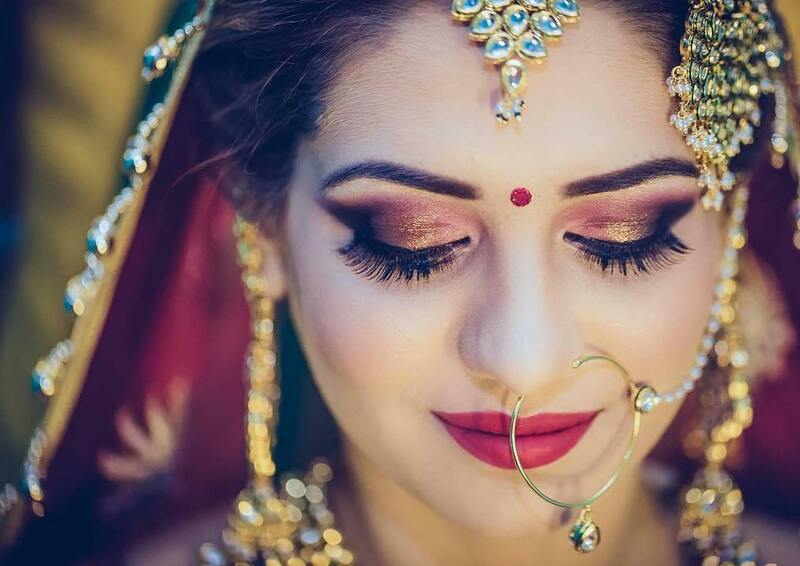 It is India’s most loved online wedding market with different vendors like the venue, caterers, mehndi artist etc registered online. You simply need to visit the portal and make bookings via the internet from the comfort of home.